My greatest passion has always been to help others and through the years, I have noticed that every person has different needs at different stages of our lives. My goal has always been to bring a smile to people’s days. I have been part of Dr. Amundson’s team since 1988 and graduated from the University of North Dakota in 1986 with a degree in business. Our dental health is the gateway to a healthy mind and body. 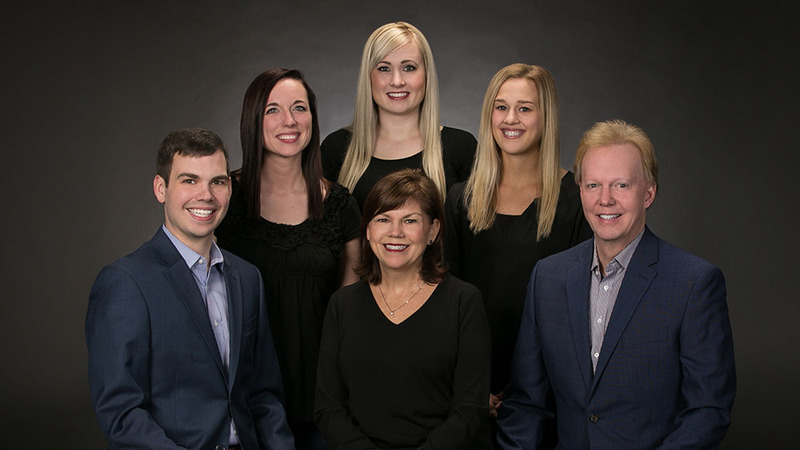 The team at Amundson Dental Associates is incredible and we share the goal of assisting our patients to become healthier and have a happier, more enjoyable life! We are dedicated to treating smiles and developing meaningful, lifelong relationships with those in our care. Outside of the practice, I enjoy baking, traveling, and getting together with friends. My husband – Dr. Roger Amundson – and I have been married for 35 years, have worked together for 30 years, and have two married sons. I look forward to my one-on-one time with each patient and learning more about them as individuals. 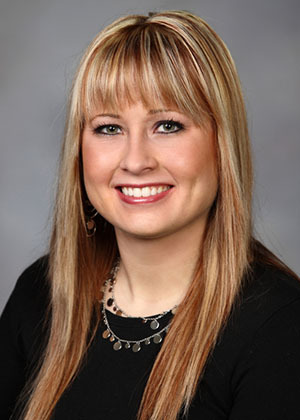 I started working in the dental field in 2011, joined Amundson Dental Associates in 2013, and have an Associate’s degree in Dental Hygiene from Minnesota State Community and Technical College Moorhead. This is an amazing dental practice, with everyone working together and supporting one another so we can provide the best care for our patients. I offer a range of care, tailored to each patient’s individual oral health needs. While working with my patient, I teach them about the connection between dental and overall health and encourage them to develop better homecare. It’s a great feeling to help my patients take control of their oral health and achieve a beautiful smile! My family and I live in the same small town I grew up in and my husband and I keep busy with our three children’s many activities. We enjoy going to the movie theater and relaxing at home with our two cats and two dogs. 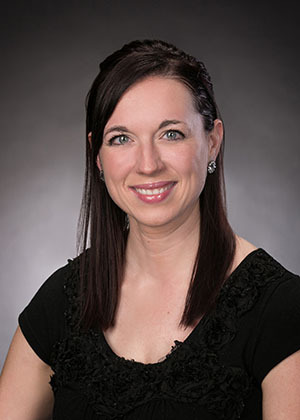 I enjoy working as a team to connect with patients, creating a positive experience, and making lifetime connections with those in our care. My dental field experience started in 2010 and I found my professional home here in 2013. I graduated from Lake Superior College in Duluth. 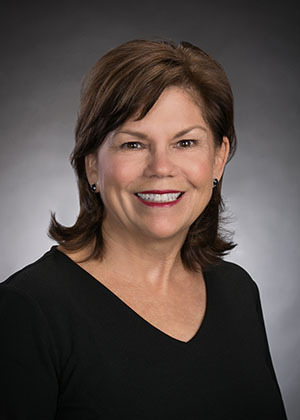 I visited with the program director prior to starting the dental hygiene program, and she created a passion in me to connect with patients beyond their smiles. She taught me to care for someone as a whole person, listening to them, learning about their stories, and respecting who they are. I strive to connect with each patient, learning their individual needs, and always being patient and kind. I offer a gentle touch, contribute to a positive atmosphere, and guide our patients with education and encouragement. My husband and I live in the country with our black and white kitten, Eddie, and share a passion for the outdoors. I’m an early bird who starts every day with a cup of strong coffee; I also have a love for good campfires and enjoy daily runs and yoga, too. My favorite part of my job is the opportunity to care for so many great people. It is very rewarding to get to know each patient and grow meaningful relationships with them at each visit. 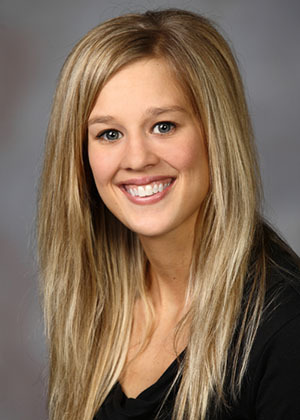 I have been at Amundson Dental Associates since 2016 and enjoy being a part of the practice. Our team works extremely well together and help each other provide the best experience for each patient possible. I work in the clinic where I clean and set up the rooms, seat patients, and help prepare the patients for their procedures. Staying by these patients, I help assist the doctors during the procedure. When the doctors are finished, I provide the homecare instructions, help keep the patients happy and once they have left the office, I sterilize the room so that it is ready for the next patient. My free time is centered on my young son, Liam! He keeps me busy with all of his exploring! I also enjoy being with family, singing, watching movies and learning how to cook.